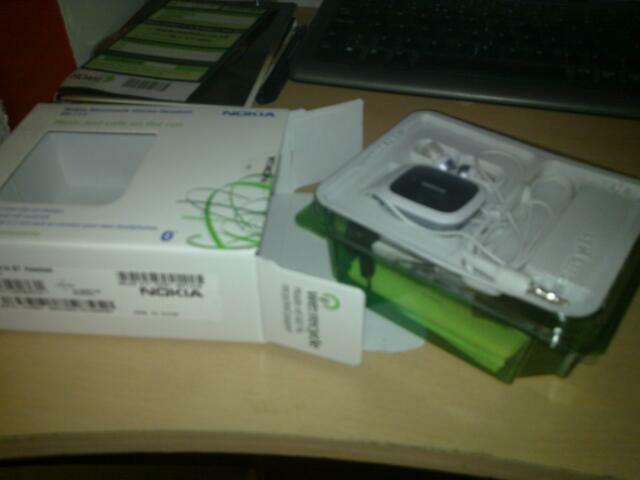 This entry was posted in Techie Stuff and tagged bh-214, bluetooth, headset, nokia by PoliticalPenguin. Bookmark the permalink. great review, I’m looking at this device myself as I want something I can use my own earphones with,also I agree a major plus would have been the use of a micro usb to charge. shame that it doesn’t also act as a BT repeater for stereo/mono headsets. 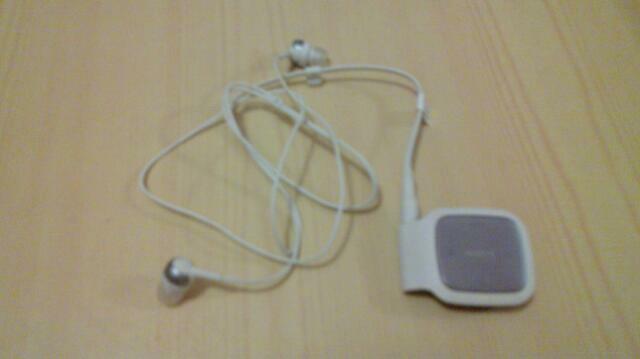 As most of the time i dont want the 3.5mm jack, especially when I’m joggin etc. When you say a BT repeater, I assume you mean can then transmit the blutooth signal on. I know this might be an obvious question, but if the headset you have is BT then why can’t you just pair it with the origin of the source in the first place? Or am I missing something?